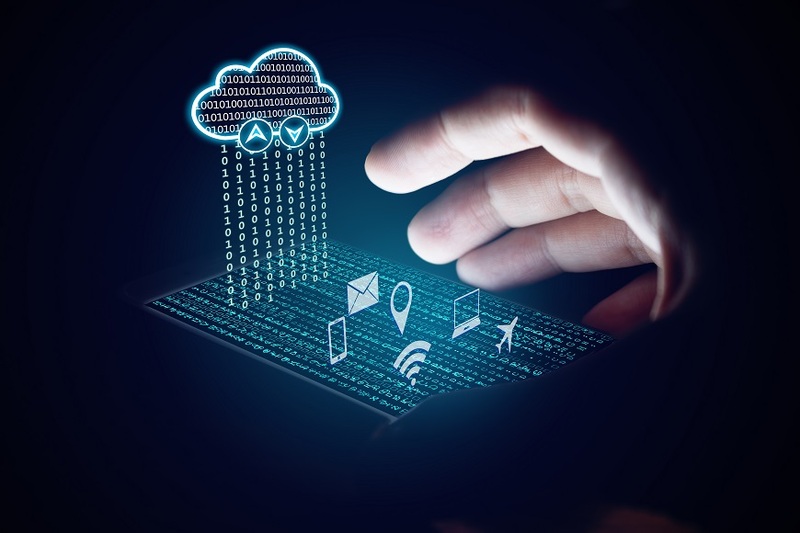 One of the biggest advantages of using cloud-based IT systems is that it allows access to company data from anywhere, at any time and using any device. 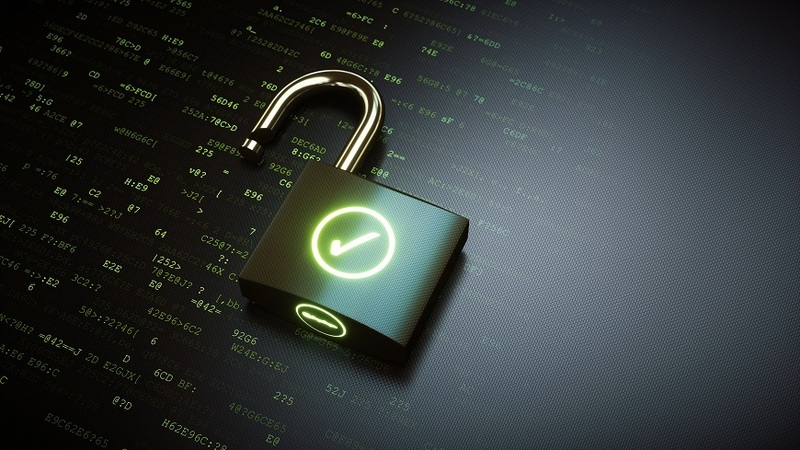 Until recently this was not possible, since the information was generated, stored and consumed in the work centers. Lantek’s new value proposition is based on cloud solutions and aims to solve this problem. 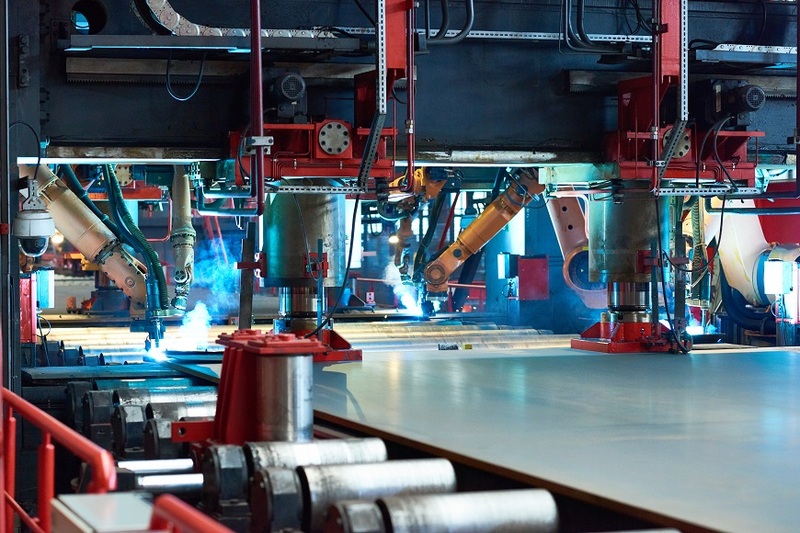 A typical sheet metal workshop can process dozens of orders daily, which translates into hundreds of operations on different machines and work centers. Managing such a large production volume is not a trivial matter. The production flow is usually interrupted due to problems such as unscheduled machine shutdowns, incidents related to internal logistics, conflicts in planning, and so on. 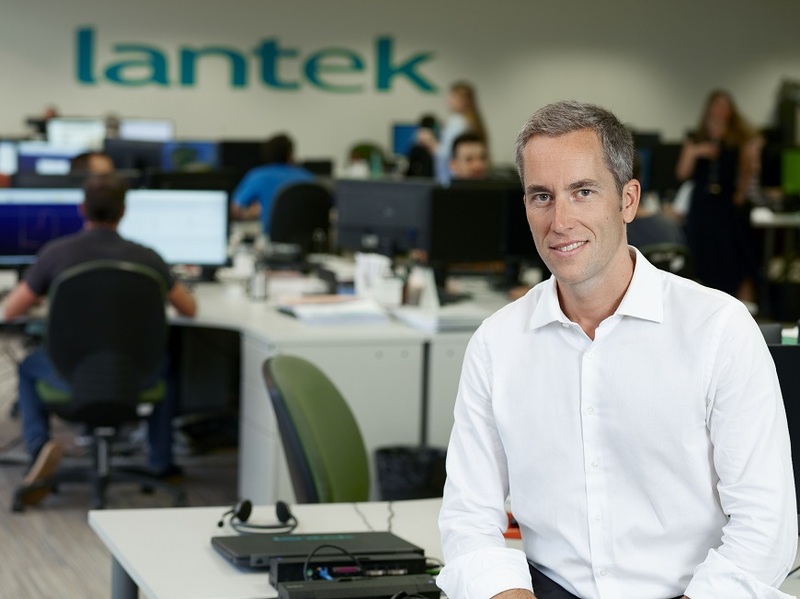 Alberto López de Biñaspre has been Lantek’s new Managing Director since mid-August. Born in Bilbao, over the last 16 years he has led working teams in different countries all over the world. He now wants to apply this experience to Lantek’s continued development.